Second records are hard, Danny Newcomb says. “All the Way” is available locally and online and is scheduled for national release by Think Indie on Dec. 8. 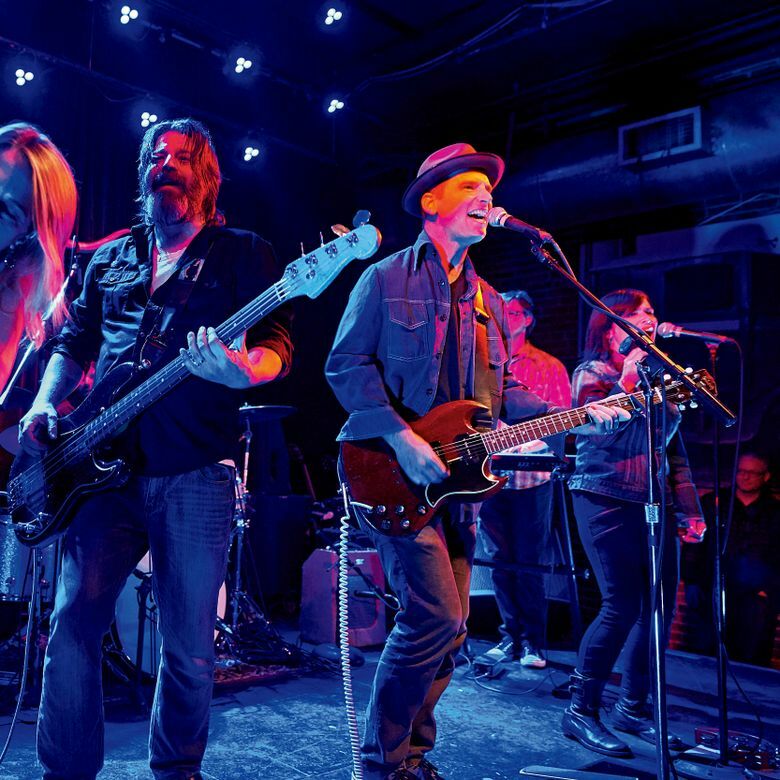 Newcomb, a 51-year-old veteran of the Seattle rock ’n’ roll scene who lives on Vashon Island, is the band’s songwriter, singer and guitar player. Before starting his own band, he played in Shadow and The Rockfords with his boyhood friends Rick Friel (the Sugarmakers’ bass player) and Pearl Jam guitarist Mike McCready. McCready made a guest appearance on the first record and also plays on “King of Nothing,” one of the best songs on the new record. Between Shadow and the Rockfords, Newcomb played guitar and wrote many of the songs, with Carrie Akre, for Goodness, an underrated ’90s Seattle band. Newcomb played last month at Capp’s Club in Kenmore, with Friel and drummer Faith Stankevich. (Stankevich is a background singer and percussionist on the Sugarmakers’ records. Eric Eagle is the band’s regular drummer). The well-received show at Capp’s featured songs from each of the two records. “King of Nothing,” with its huge, catchy chorus, and “Sundays,” from the first record, were highlights. So were “Lemon Chocolate” from the new record and the solo set-closer, “Luckiest Man,” from the debut. The sounds-like-a-hit-single “Summer Sky,” a song from “All the Way,” has been made into a video by director John Jeffcoat (“Outsourced”) that co-stars stunning Vashon scenery. Newcomb says Jeffcoat will direct another video soon, for “King of Nothing,” which will be released as a vinyl single by McCready’s label, HockeyTalkter Records. A week after the Sugarmakers’ show at Capp’s, Newcomb played with Goodness at a reunion show, rereleasing the band’s first record on vinyl, at the Tractor in Ballard. A packed house of 300-plus was treated to a gloriously sweaty set by the Seattle pop-rock powerhouse STAG, then 90 minutes of Goodness songs, including scorching guitar playing by Newcomb. Akre introduced “Lost” by saying it was Newcomb’s “sexiest solo.” The band performed extended versions of “Labor Day” and “Wicked Eye,” showing off the guitar work of Newcomb and Garth Reeves. 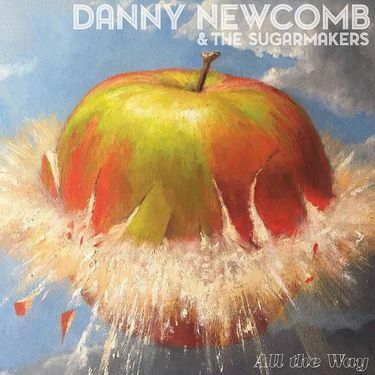 After the Goodness show, it was back to Sugarmakers business for Newcomb, who says the band will play a tour down the West Coast to L.A.
Bill Reader: 206-464-2416 or breader@seattletimes.com.